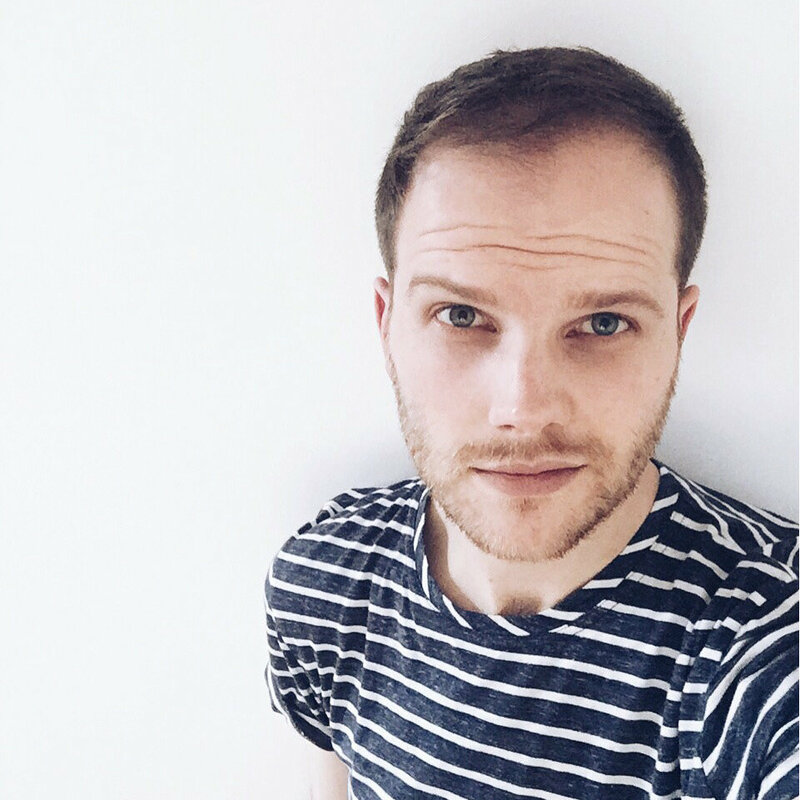 I’m Dan, an interiors writer and stylist based in Newcastle Upon Tyne. I like to think of my style as a bit of an informal take on minimalism. I keep my colour palette quite strictly monochrome or grey and love plenty of bright, airy white space. I tend to add elements of pattern or colour into my home through soft furnishings, ...helping to soften the angular lines and make sure everything still feels warm and inviting.